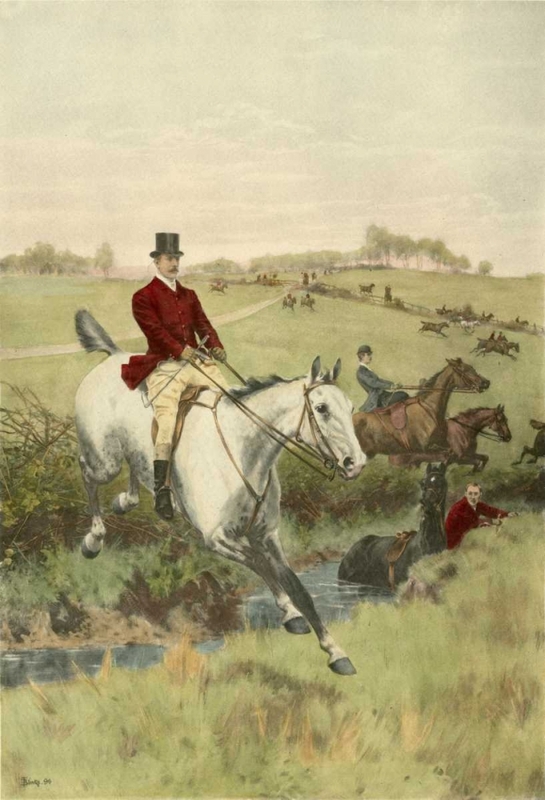 "Thomas Blinks was a pre-eminent animal and sporting painter and thrived at the turn of the nineteenth and twentieth centuries.It is not known whether he had any formal training but, according to the artist, he learned the anatomy and action of horses by observing them race at Tattersalls. He was talented at capturing the movement of animals the play of muscles of horses and dogs being a speciality. 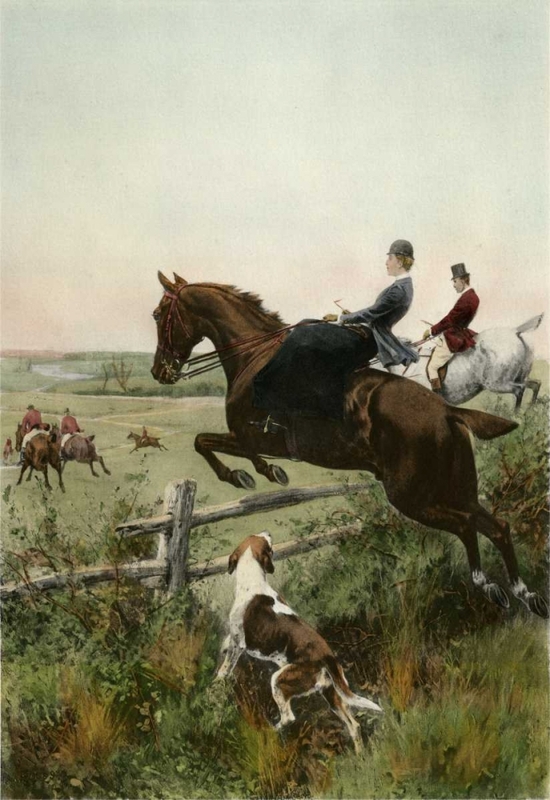 Working in oil and water-colour, his pictures show the viewer that Blinks had a strong understanding of horses and hounds. Freedom of brushwork and a polished finish helped to make Blinks' works highly successful.Blinks' works were first seen in London at the Dudley Gallery in 1881, then at the Royal British Academy in 1882, and at the Royal Academy and Royal Institute of Oil Painters the following year. His hunting and racing pictures were frequently exhibited at the Royal Academy.Paintings by Thomas Blinks were very well received by the public and by his peers he was even commissioned to depict King George V when he was out hunting. Eighty of Blinks' works were so popular that they were reproduced in print form, some being engraved by J. B. Pratt."